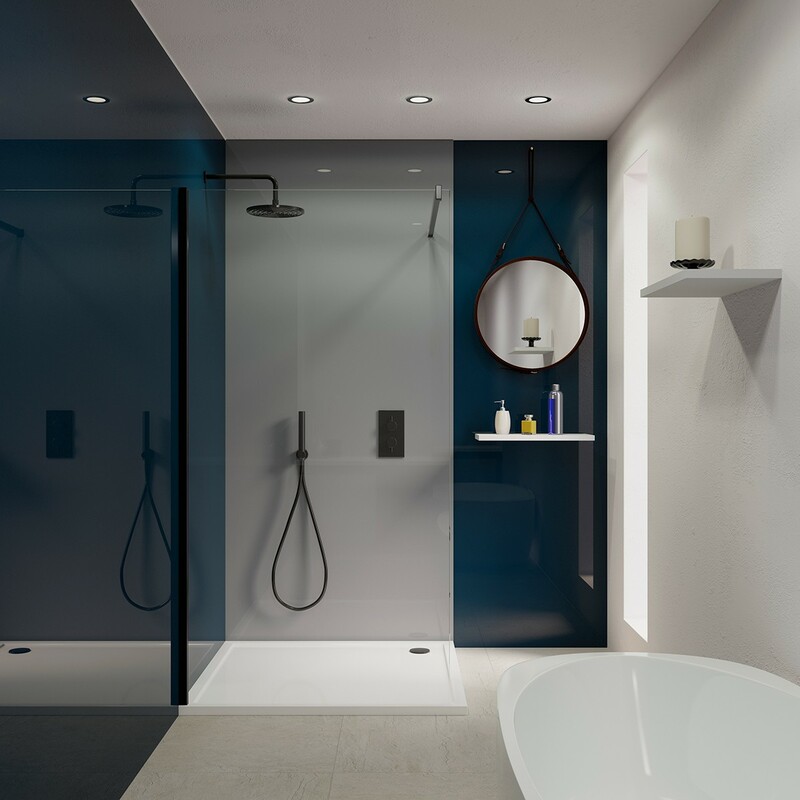 AquaLine by AluSplash is an aluminium based shower wall, which is your modern alternative to conventional tiled walls, glass & acrylic shower panels! AquaLine has a grout free surface, which makes it easy to clean and maintain.. All you need is a soft microfiber cloth and water to wipe the surface clean! 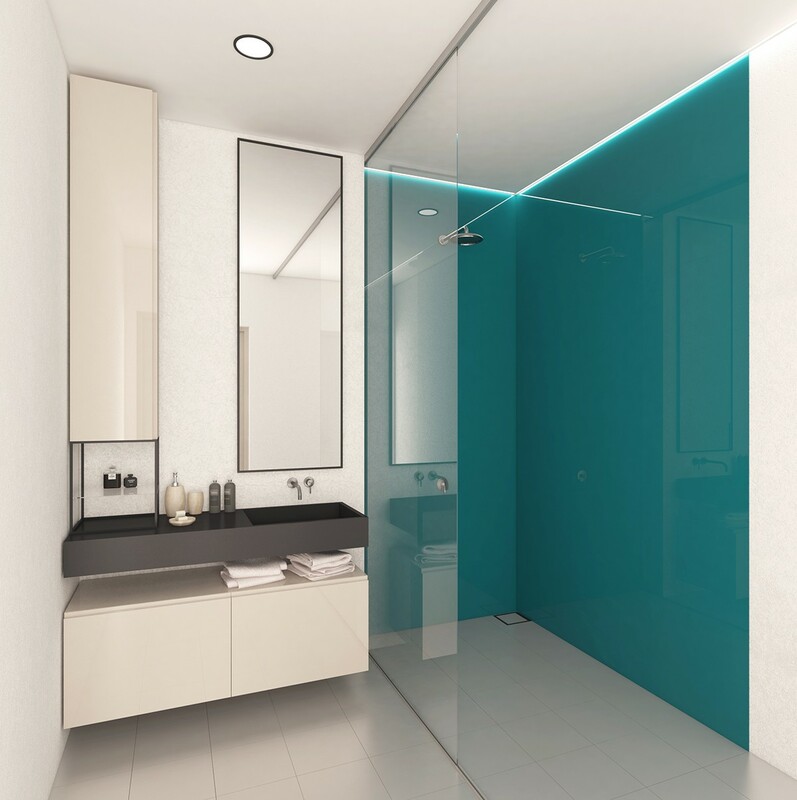 The fact that the panels are grout free and anti-bacterial makes it a much more hygienic option over tiled walls as it resists the buildup of mold and bacterial growth. 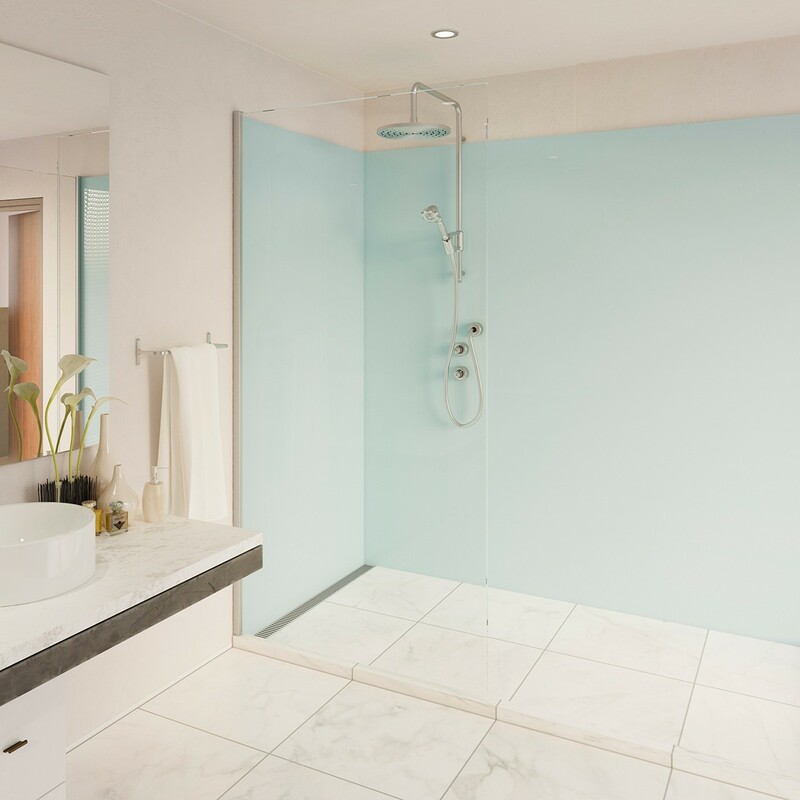 The shower panels are highly durable, as they will not shatter or crack. Explore our exclusive Ocean Collection, which is inspired by the soothing sounds of the waves, the feeling of calmness and the sensual touch of the crisp cool sea breeze on your skin.